South Korean singer-actress Nam Gyu Ri publishes an all new ballad “That Man” (그 남자) on May 15th, 2012 as her comeback piece to music area after 7 months. 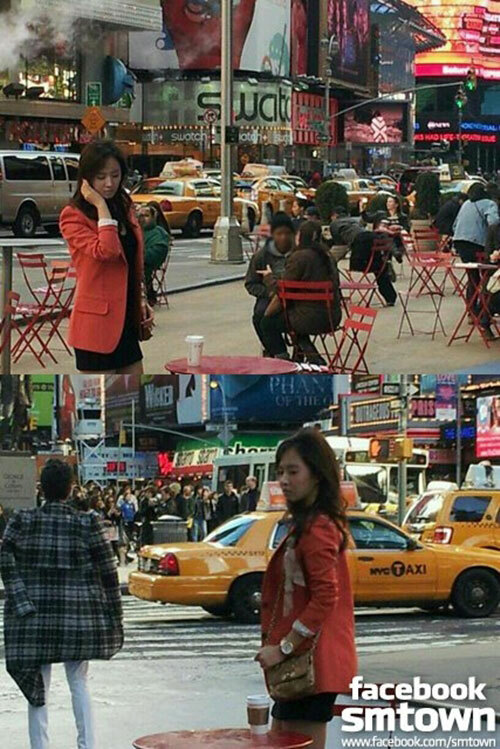 “That Man” is also been used as the insert song in SBS drama series “Fashion King“. 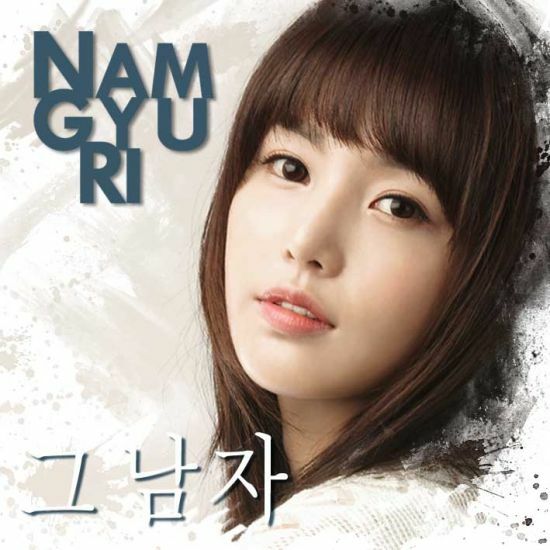 The new song of Nam Gyu Ri, “That Man”, is producer by female composer MIHO. The emotional melody and the melancholy yet leisurely light voice are combining to perfectly interpret the sad and beautiful lyrics of a woman looking at a man but dare not to get closer. Listen to That Man (그 남자) at YouTube. How much longer my heart has to be sad? How much more tears I have to shed? Why, why are you hesitating on me? Why do you make me so lonely?